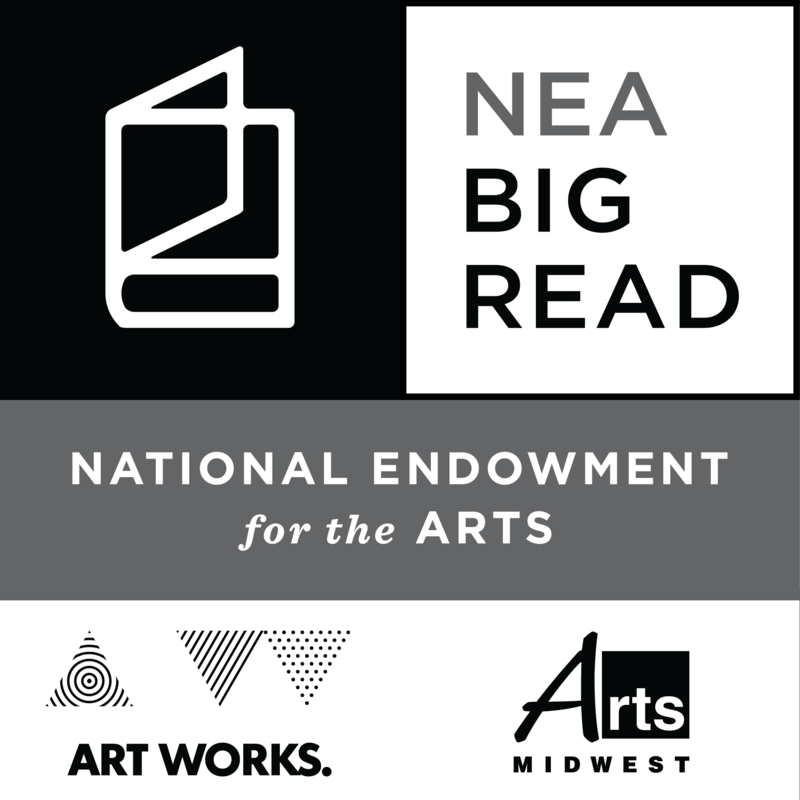 The NEA Big Read broadens our understanding of our world, our communities, and ourselves through the joy of sharing a good book. The Things They Carried is not just a tale of war, and the book's themes are no less relevant today than they were decades ago. This award-winning work is a brutal, sometimes funny, often profound narrative about the human heart -- how it fares under pressure and what it can endure. 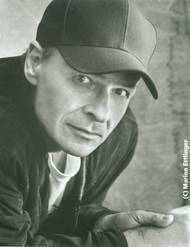 Tim O'Brien was born on October 1, 1946. He was raised in Worthington, Minnesota, a small prairie town in the southern part of the state. After graduating from Macalester College in St. Paul, Minnesota, in 1968 with a B.A. in political science, O'Brien got his draft notice. He spent his tour of duty in the Vietnam War from 1969 to 1970 as a foot soldier with the 46th Infantry in Quang Ngai province. For some of that time he was stationed in My Lai—just one year after the infamous My Lai Massacre. He was sent home with a Purple Heart when he was hit with shrapnel in a grenade attack. O’Brien’s first writing about his war experiences came in the form of a memoir called If I Die in a Combat Zone, Box Me Up and Ship Me Home, published in 1973 during his graduate studies in government at Harvard University. He published The Things They Carried in 1990. His many accolades include a Guggenheim fellowship, a National Book Award, an award from the American Academy of Arts and Letters, and two National Endowment for the Arts fellowships. O’Brien currently teaches creative writing at Texas State University. Read the full author bio on the NEA Big Read Website. In addition to versions of the book available for checkout by each library, select libraries may have a limited supply of complimentary copies available beginning in September. Please see individual library websites for more details. Community conversations about The Things They Carried and other related books will take place during Big Read KC at various libraries or other community sites. Contact your local library to find a discussion group near you. From award-winning author visits to hands-on activities and captivating film screenings, the Kansas City-area libraries look forward to offering readers the ultimate Big Read experience! Share your Big Read experience with others online using #bigreadkc! 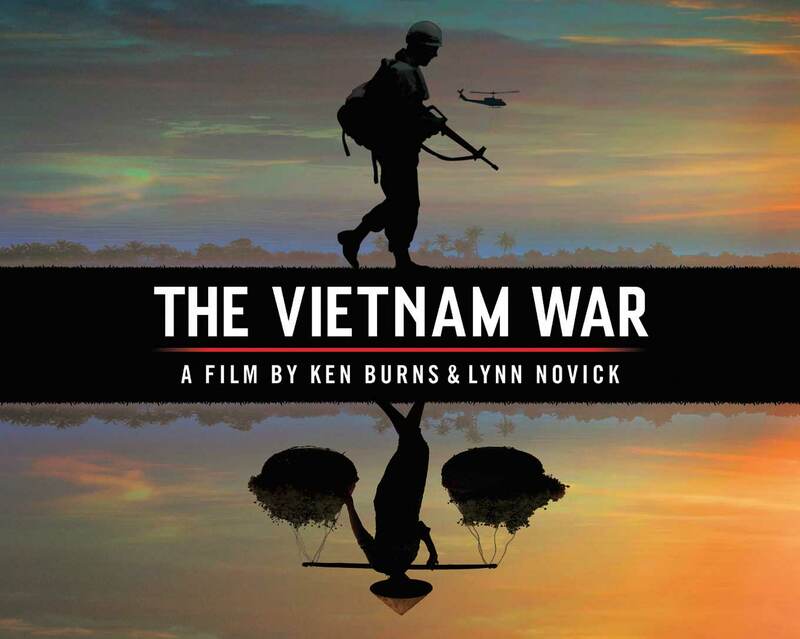 In an immersive, multi-faceted narrative, acclaimed filmmakers Ken Burns and Lynn Novick tell the epic story of the Vietnam War as it has never before been told on film. 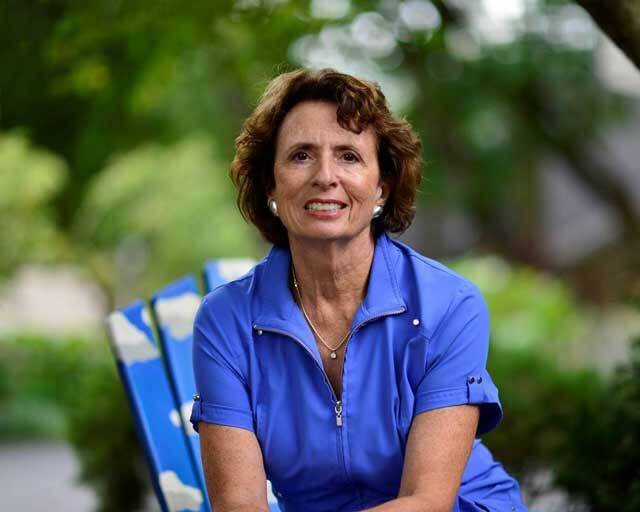 The Vietnam War features testimony from nearly 100 witnesses, including many Americans who fought in the war and others who opposed it, as well as Vietnamese combatants and civilians from both the winning and losing sides. PREMIERES SUNDAY, SEPT. 17 | 7 p.m.
Connect with your local library today to be a part of Big Read 2017! 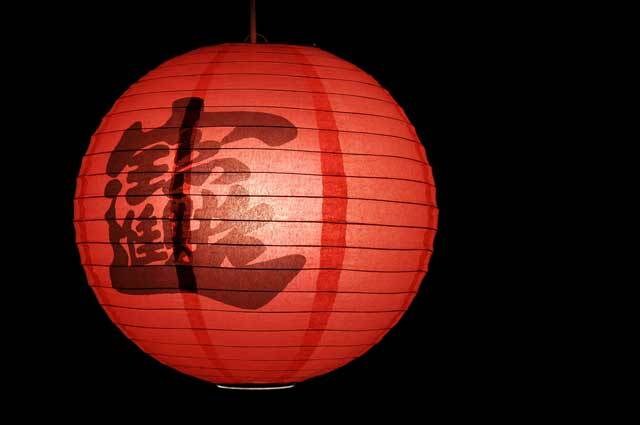 Thursday, September 28 4:30 p.m.
Saturday September 30 2 p.m.
Sunday, October 8 1:30 p.m.
Thursday, October 19 6:30 p.m.
Wednesday, October 25 6:30 p.m.
Wednesday, October 4 6:00 p.m.
Wednesday October 18 7:00 p.m.
For information on other programs and events throughout Kansas City, please visit your library’s Big Read webpage below. Big Read KC 2017 is presented by the Libraries of Greater Kansas City. Check with your local library to see how you can get involved! Patriots: The Vietnam War Remembered from All Sides. Our Vietnam/Nuoc Viet Ta: The War, 1954-1975. Titles and availability may vary, please check with your library. Powered by Mid-Continent Public Library.